I don’t “like” this post but I hope this helps with the healing. You remind me of Canadian marathon mom Krista Duchene who recently finished third with a fractured femur — 500m from the finish! Sometimes a little crazy can get you through a lot. Happy healing!! Wishing you a speedy recovery. Did this happen to you in Boston? 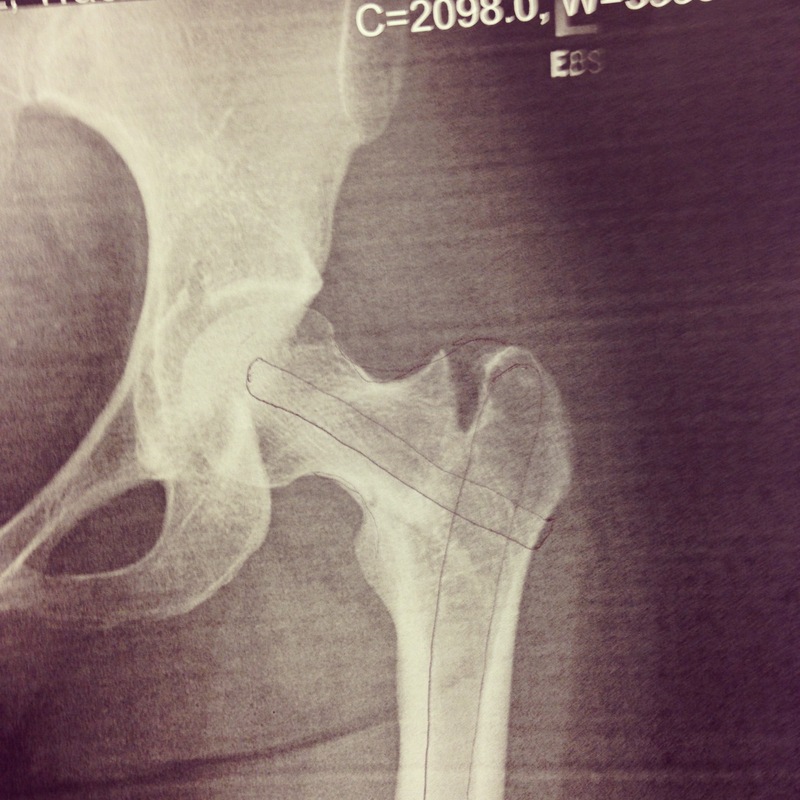 A blogger wrote about having to drop out at mile 15 and found out later she had a hip fracture. A friend of mine broke a bone in her foot at Boston. We are tough SOBs! We push so hard we brake bones.